Doing a short trip to Bodø today, already finished the work I went to do. Now just sightseeing. 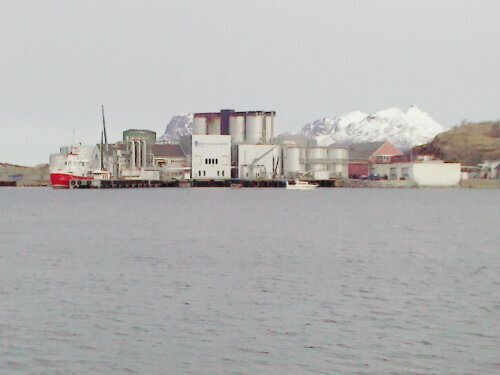 Posting a picture of Bodø sildoljefabrikk.